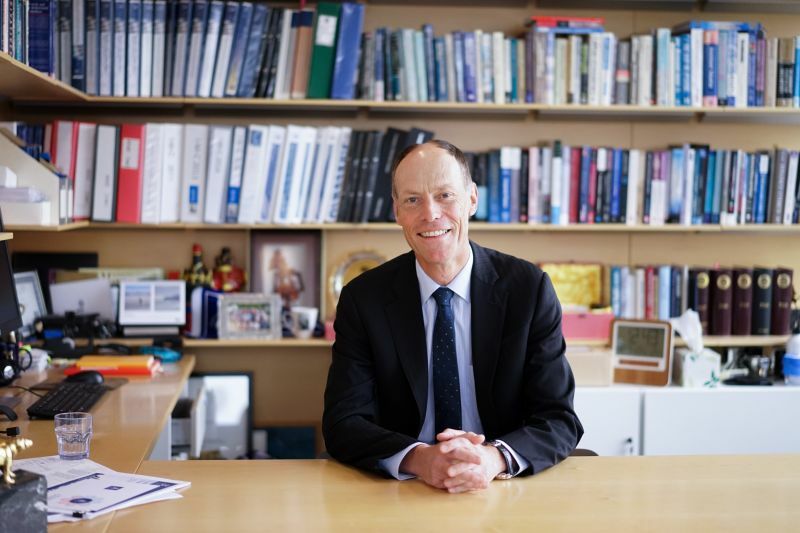 In the latest edition of Global Focus Magazine, Professor Paul Kofman, Dean of the Faculty of Business and Economics, says universities need to shake up their offerings to meet the educational needs of the workplaces of the future. ...many post-professional students are overwhelmed by the prospect of starting a degree programme with the potential not to complete it. The investment in time and finance simply does not stack up against those risks. Read the full article at Global Focus Magazine.